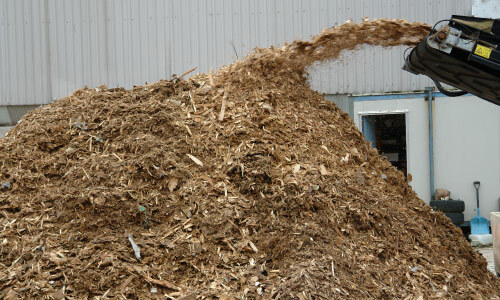 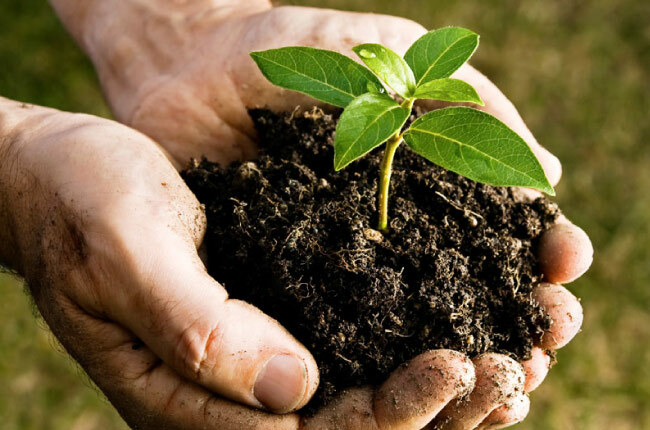 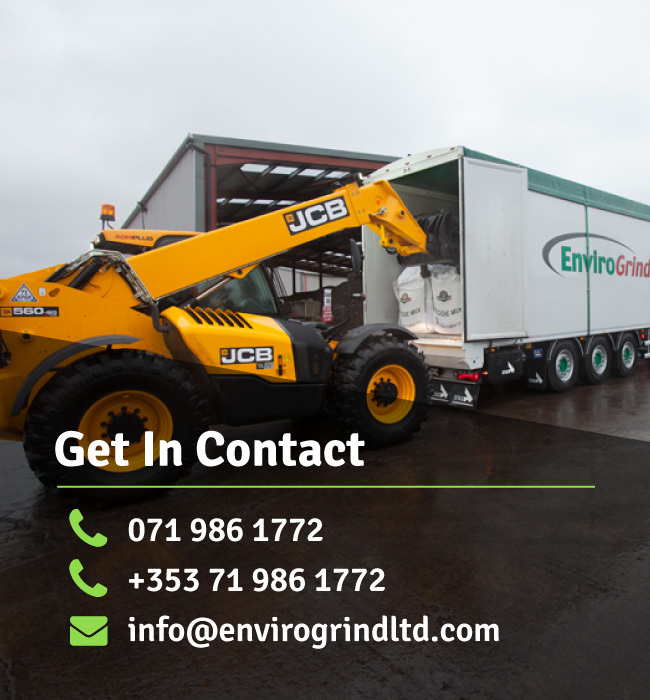 At Enviro Grind Ltd, we provide a solution that is tailored to your needs. 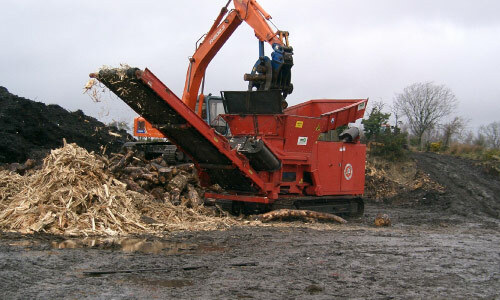 Over the years, Enviro Grind has processed many difficult feedstocks for industry in general by shredding products such as plastic bottles, mineral waste, computer discs, out-of-date food products and many other items which had to be reprocessed for either security or volume reduction reasons. 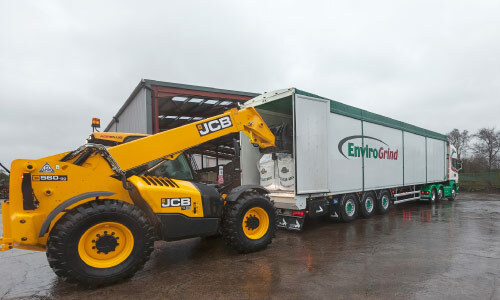 Enviro Grind has moved to a concentration of its operation taking place on its home site in Donegal, but the company still offers a specialist Mobile Service where required. 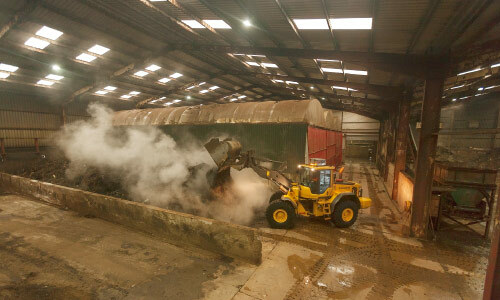 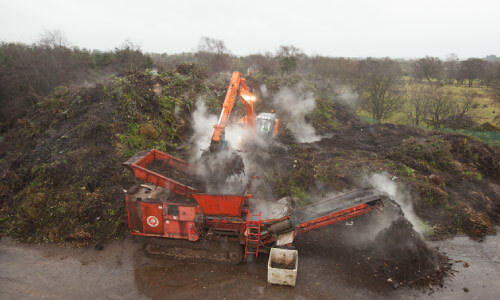 Enviro Grinds experienced staff has the skills and knowledge to handle the challenges associated with processing difficult waste materials in large volumes. 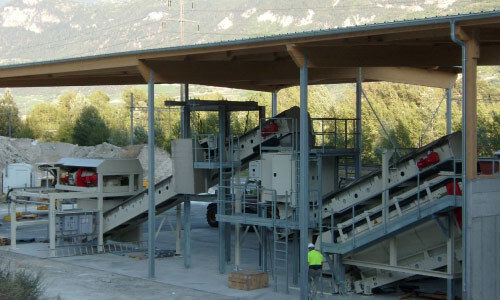 Please contact us for more information on how Enviro Grind can supply a solution to your waste problems.